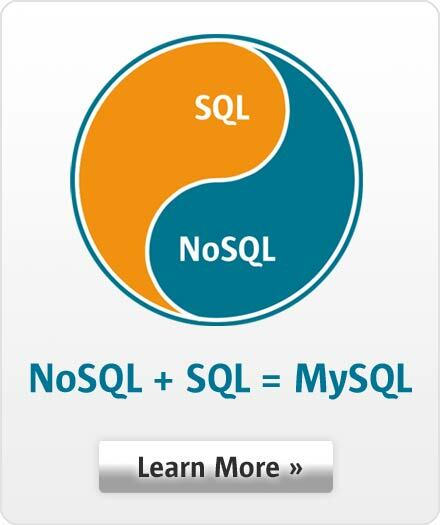 MySQL provides standards-based drivers for JDBC, ODBC, and .Net enabling developers to build database applications in their language of choice. In addition, a native C library allows developers to embed MySQL directly into their applications. These drivers are developed and maintained by the MySQL Community.